Millar Chiropractic - Madison AL, is one of the Best Chiropractors in Madison having received the 2018, 2017, 2016, and 2015 Best of Madison, Chiropractor Award. With 135 Google 5 Star Reviews, our patients rave about our clinic, Dr. Walbom, our staff and our excellence in care. This clinic is one of 6 Millar Chiropractic Clinics serving Madison County, Madison and Huntsville Alabama. We often say "We're You're Chiropractor Madison AL." We opened this clinic in 2002 and since then over +5000 Madison Alabama residents have become our patients so far. We're accepting new patients . Welcome to "Chiropractic Excellence." 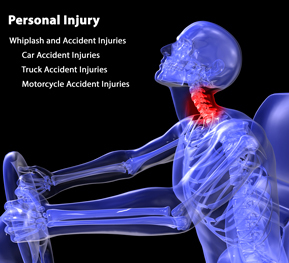 Our Madison chiropractic clinic, is your complete spine care center. We offer chiropractic adjustments (manual and instrument), spine treatment, massage, nutrition, weight loss, physiotherapy, custom exercise programs with complete rehabilitation and the latest soft tissue treatments. 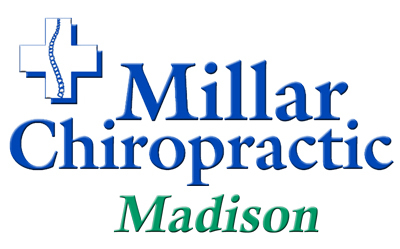 Dr. Justin Walbom DC CCD, is not only the Senior Millar Chiropractor at the Madison chiropractic clinic but he is the Sr VP and Chief Operating Officer COO for all Millar Chiropractic Clinics. He is an in network provider with BCBS , Fed BCBS, PeeHip, and Medicare and accepts most insurance. to discuss your problem(s) and our possible solutions. 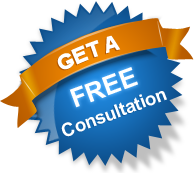 Dr. Justin and his team have the "Know-how" to get to the root cause of your problem and fix your problem. We have "State of the Art" Equipment like the Millar Facet & Stenosis Table, DTS - Decompression Traction; Lasers; and Disc Pump. Dr Millar says, "Dr. Justin Walbom, DC, the Senior Millar Chiropractor and City Partner at this location is simply one of the best Chiropractors in Alabama." 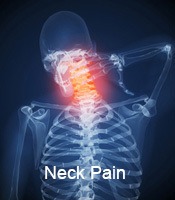 If you need a chiropractor or spine treatment in Madison Alabama call us today. 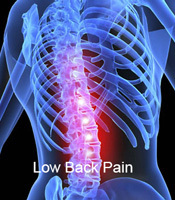 Millar Chiropractic - Madison AL is highly rated. Office hours 8-12pm & 2-6pm. Closed daily from 1-2pm. New Patients Welcome. Dr. Justin (Madison) and his staff are absolutely amazing. I've seen numerous chiropractors over the years, and Dr. Justin has provided the best and most thorough care I've ever received from ANY doctor - not just chiropractors. He is careful to assess and treat your specific needs, and offers a variety of therapy and treatment options in addition to the most amazing adjustments you'll ever have. I only wish I had more than 5 stars to give them. Dr Walbom and Dr Millar treat herniated and bulging disc as their "bread and butter" so to speak. 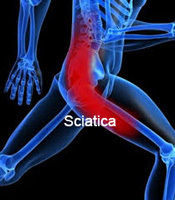 They have treated over 3000 cases of herniated and bulging disc using DTS - Decompression Traction with outstanding results approaching +-80% success rate. To that they add Laser to treat the inflammation associated with these disc and patients rave about the relief. Finally every case is treated with a custom rehabilitation plan to try to make the correction permanent. Dr Millar and Dr Walbom do no needle acupuncture along meridians. He uses a hand held no needle acupuncture device which has shown to be most effective with patients. It stimulates the points without needles. So you get the same benefit without the needles. 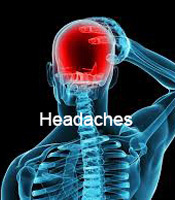 We often use this as an adjunct to our spine treatment. Dr Millar is a CCEP - Certified Extremity Practitioner meaning he has extra training and certification in the treatment of the feet. He treats many foot problems including: ankle, foot and toe pain, neuropathy, heel spurs, plantar fasciitis, overpronation, neuromas, gait and balance problems. Madison County, Limestone County, Lawrence County, Madison, Capshaw, Harvest, Toney, Ardmore, Meridianville, Hazel Green, Greenbriar, Mooresville. Madison Chiropractic & Nutrition Center, LLC d/b/a Millar Chiropractic - Madison Al. Each office independently owned and operated. Millar Chiropractic Associates, Inc. is the management and marketing company for Millar Chiropractic and Millar Chiropractic Clinics.